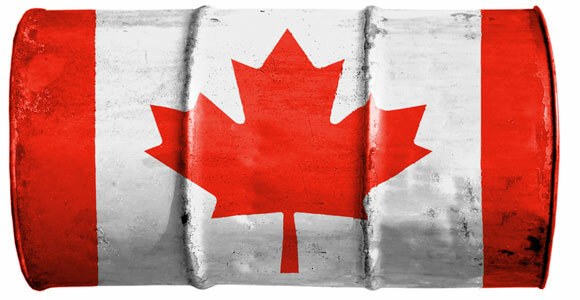 BNK Petroleum Inc. (BKX:TSX; BNKPF:OTCQX) reported that an independent reserves evaluation of its Caney formation property increased the company's proved reserves from the prior year by 26% on a barrel of oil equivalent (BOE) basis. The evaluation, conducted by Netherland, Sewell & Associates, using NI 51-101 standards, found total Proved (1P) reserves of 33.8 million BOE, a 26% increase over 2017; Proved plus Probable (2P) reserves of 53.3 million BOE, an 11% increase over 2017; and Proved plus Probable plus Possible (3P) reserves of 78.5 million BOE, a 6% increase over 2017. 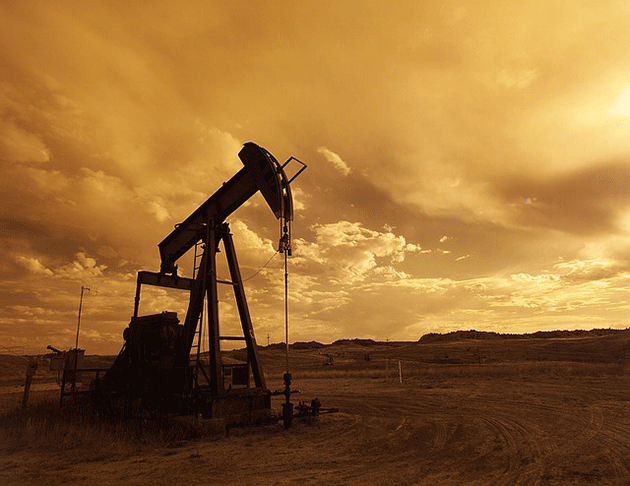 In oil and gas exploration, the 1P Reserve number represents "Proved" reserves with a 90% probability. "Probable" reserves are an estimate of recoverable oil with a 50% to 90% probability. The 2P number represents Proved plus Probable reserves. Below 50% probability is termed "Possible" recoverable oil; 3P represents the total opportunity of Proved plus Probable plus Possible. In BNK Petroleum's reserve report, the independent firm Netherland, Sewell & Associates calculated the 1P Net Present Value (NVP) discounted 10% and before taxes of $376.9 million, a 31% increase over the 2017 estimate. Realizing 2P value would result in an NPV of $521.4 million, a 7% increase over 2017, according to the report, and the stretch 3P number puts the potential value at $690.3 million, an 11% decrease over 2017. "We are very pleased with our proved reserve increases of 26% on a BOE basis and 31% on a NPV basis compared to the prior year. 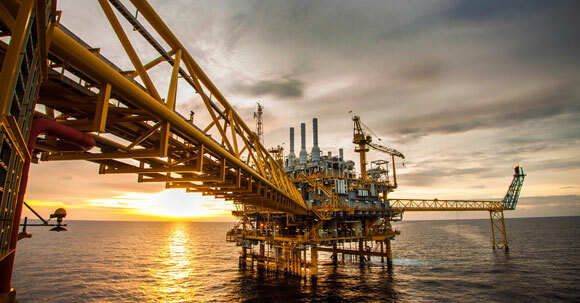 These increases were primarily due to our 2018 drilling program, as well as our existing producing wells outperforming the previous year's forecasts," BNK President and CEO Wolf E. Regener, a 29-year veteran in unconventional E&P, said. "We are also excited that the estimated ultimate recovery (EURs) from the existing wells increased from the prior year, continuing the trend of the last few years. This continued year-over-year improvement of our proved reserves demonstrates the favorable performance of our wells and the long life we anticipate from our field." The company noted that the Proved reserves are attributed to "17 of the Caney wells already drilled, four Woodford wells (4.9% working interest for the Company) and the drilling of 55.76 net additional wells over the next 3 years. The Probable reserves are attributed to the drilling of 28.91 net additional wells." The Caney formation is in BNK's Tishomingo acreage, which is located in Oklahoma's SCOOP (South Central Oklahoma Oil Province), a highly sought after region. 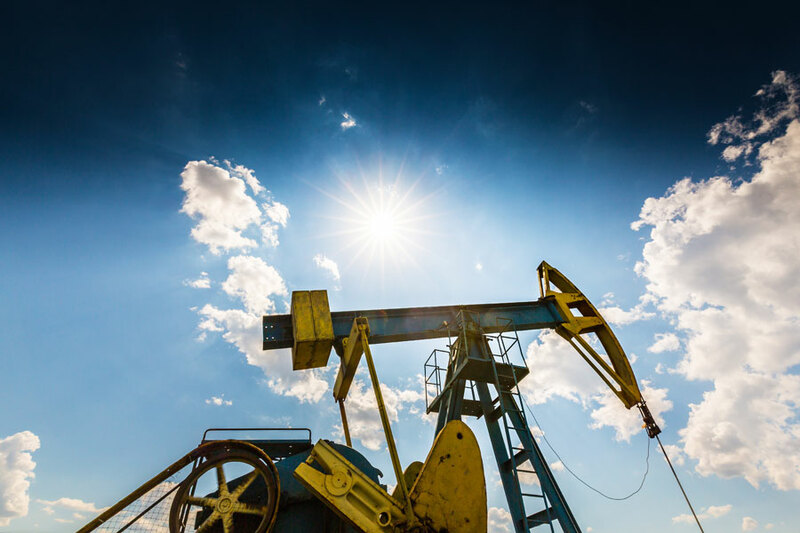 "BNK Petroleum started in the Woodford shale formation of the Tishomingo Field in Oklahoma with about 12,500 acres," Regener told Streetwise Reports. "Exxon bought up about 280,000 acres around us and we were the last holdout, eventually selling in 2013 to Exxon subsidiary XTO Energy Inc. for $147 million. We sold all of our rights to the Woodford shale but retained rights to the Caney shale, which is about 350 feet shallower, and to the Upper Sycamore formation." Regener compared the Woodford formation with the Caney shale. "Woodford was only producing about 15% oil for us with the rest being gas and natural gas liquids. We currently have 16 wells operating in the Caney shale formation. We're producing around 85% oil in our recent wells, resulting in a higher net back per barrel and thus leading to better returns. In addition, our oil is priced at West Texas Intermediate (WTI) with trucking costs that are about $2, so we don't have the big differential that you see with Permian operators." BNK Petroleum has acquired a total of just under 18,000 acres in Oklahoma, up from about 12,000 total acres, over the last few years. Other major operators in the SCOOP Basin are Exxon Mobil's subsidiary XTO Energy, Continental Resources and Newfield Exploration. 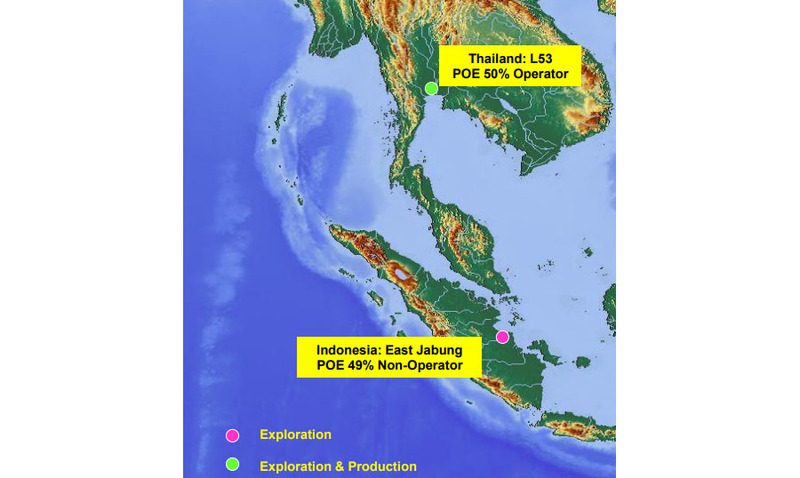 Given BNK's experience to date, Regener said the company is seeking to expand its Caney drilling operations. "The biggest change for the company has been the participation of XTO Energy as a partner in the Brock 4-2H Well. We hold a 77% interest in the well and XTO has the balance. We have a one mile lateral that just came into production. The well continues to clean up and we should have some updated flow rate reports soon." 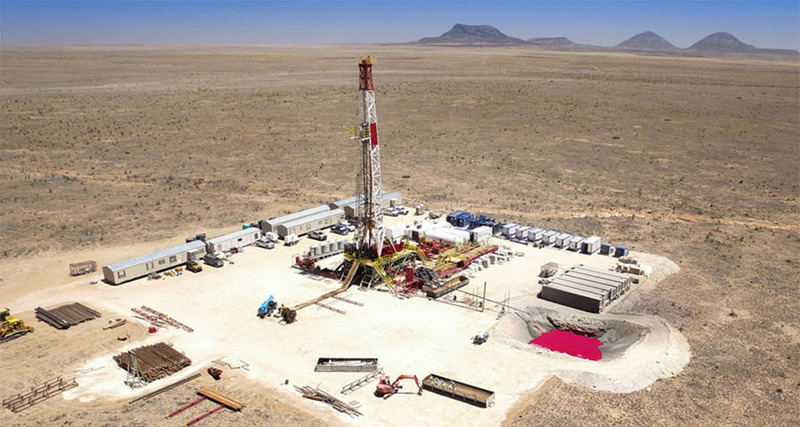 "We have a two-mile lateral drilled, that we participated in with XTO Energy who is the operator, for our newest well to come on to production, the Anderson 1-15H. We have a 33% interest there. The Caney formation in our field is about 9000 to 11,000 feet vertical depending on location," Regener added. 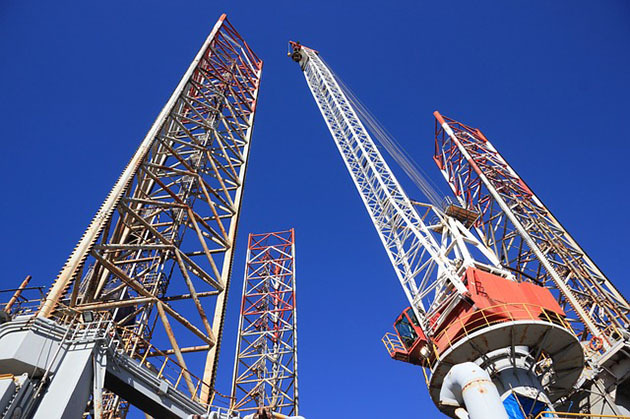 "Our goal is to secure a slightly larger line of credit to pick up the pace of drilling," Regener stated. "We generate revenue and our third quarter cash flow was $3.5 million. We could drill on our own but a larger line would be best to speed our drilling operations. Debt also doesn't dilute the shareholders and we're all shareholders." "BNK Petroleum is excited about the oil production growth potential of the Caney shale formation in the Tishomingo field. 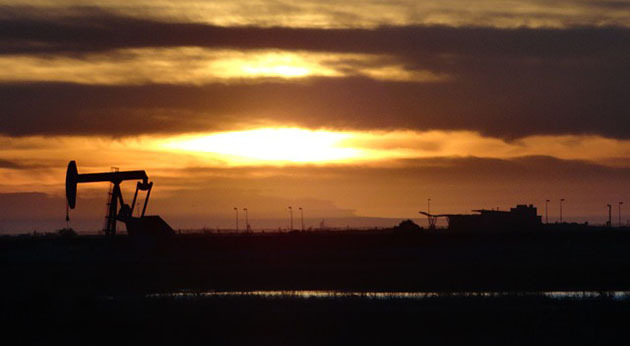 Our 2019 drilling program is focused on proving repeatability, adding to cash flow, and proving the reserves through operations," Regener concluded. "The goal is to operate the Caney wells and once we generate solid operating data, we have an asset that we can monetize as we did with the Woodford Shale project in 2013 that we sold for $147 million," Regener stated. 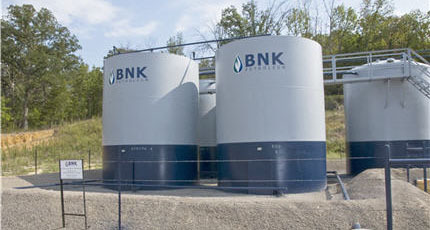 Analyst Bill Newman of Mackie Research has a Speculative Buy recommendation and CA$0.60 target price on BNK Petroleum. The shares are currently trading at CA$0.27. BNK Petroleum trades on the TSX under symbol BKX. Shares outstanding are approximately 232.7 million with a market capitalization of approximately CA$63 million. 1) Katherine Brinck compiled this article for Streetwise Reports LLC and provides services to Streetwise Reports as an independent contractor. She or members of her household own securities of the following companies mentioned in the article: none. She or members of her household are paid by the following companies mentioned in this article: None.